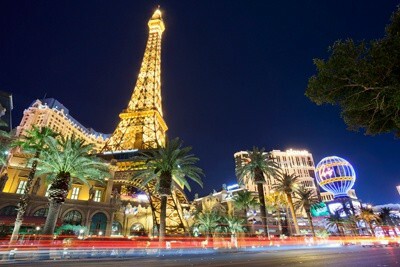 We have all heard the expressions like “Sin City” or “What happens in Vegas, stays in Vegas.” Las Vegas has been the top destination for all people that wish to gamble and have some fun time in one of the most exciting places on Earth. 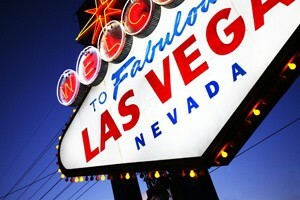 The Las Vegas strip offers a lot of excitement, high quality gambling and beautiful luxurious hotels. All five- star hotels come with casino department where casino fans can enjoy high quality action on the tables or in front of the spinning reels. 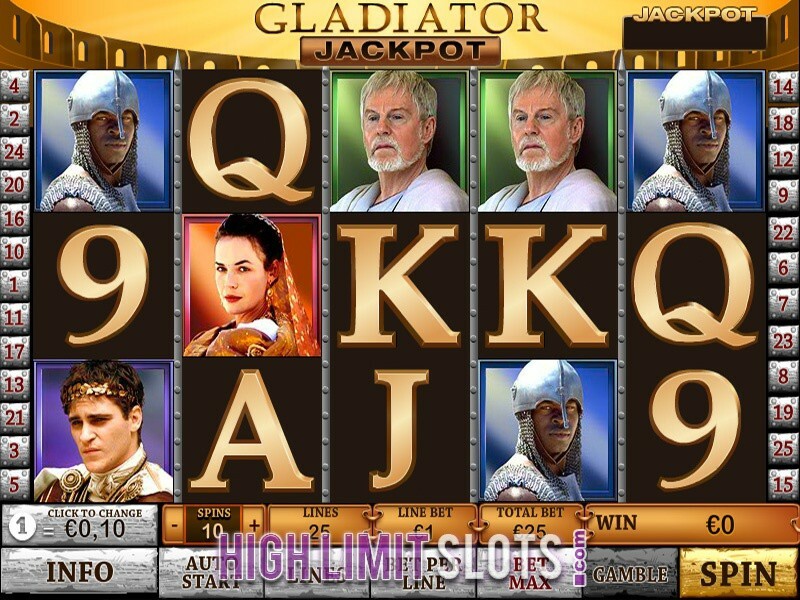 High roller slot fans in particular, have the chance to enjoy a lot of high limit slots suitable for all tastes. 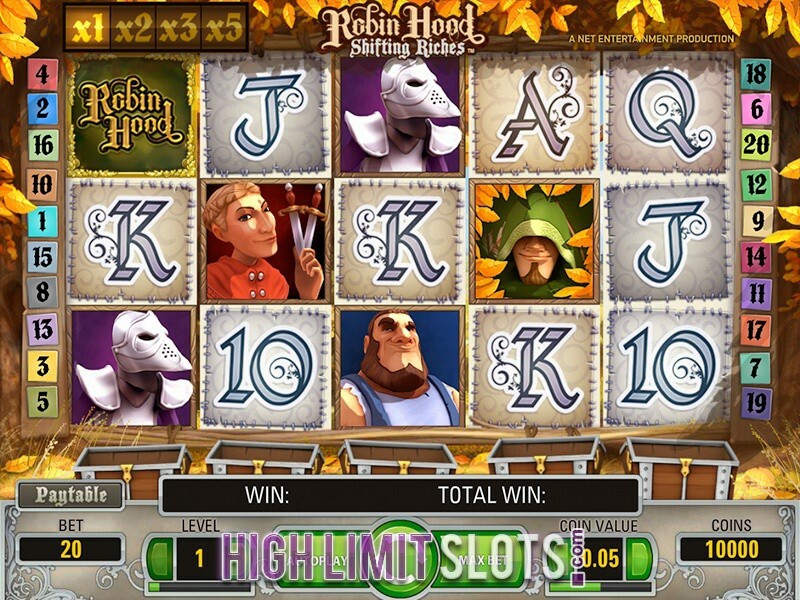 If you wish to have a top notch action on the spinning reels that give away big money, check out the top five casinos to play high limit slots in Las Vegas. Having received the AAA’s Five Diamond award, the Venetian hotel and casino allows visitors to experience the finer things in life coming straight from Italy. 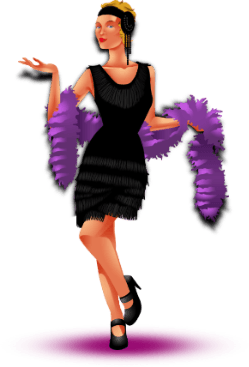 The resort offers gondola rides, Madame Tussauds, popular shows and events, the finest dining and so on. 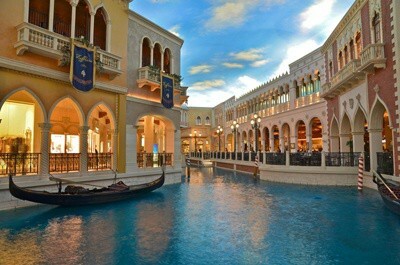 The Venetian casino department opened in 1999 and it is still one of the top destinations for all casino fans. With about 3,400 gaming machines to choose from, the fans of the slot games have plenty on offer to satisfy their tastes and appetites. 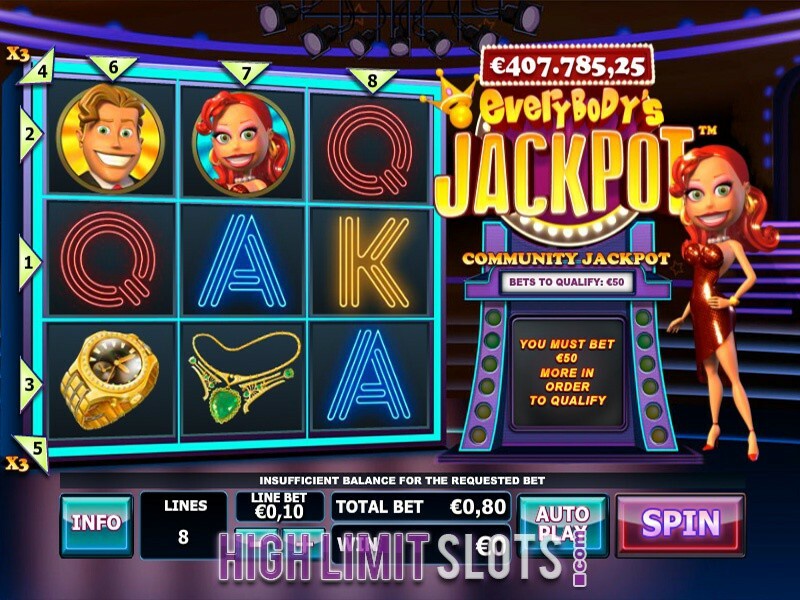 The resort also features a high limit slots saloon that offers a high-end experience and service to players that prefer to play high roller slots and win big money. The saloon features 118 slot machines, 24-hour Grazie Gold Club Loungewith butler service, 55-inch LED television screen, four parlors and a Gold Club Lounge that allows visitors to play slots while watching their favorite event. The Venetian is situated on 3355 South Las Vegas Boulevard, Las Vegas, NV 8910 and you can contact it through phone number (hotel): 702.414.1000 and fax number: 702.414.1100. To make a reservation, call on 866.659.9643. If you are looking for a touch of elegance in Las Vegas, look no further. Bellagio hotel and casino stands out from the crowd with its style and elegance. The lighted fountains at nighttime are simply spectacular. The fountain show will leave you breathless. In addition to the many great shows and attractions, Bellagio is also famous for its botanical garden that offers multitude of colors. The casino sector at Bellagio is over 155,000 square feet and it has 2,500 slot machines. 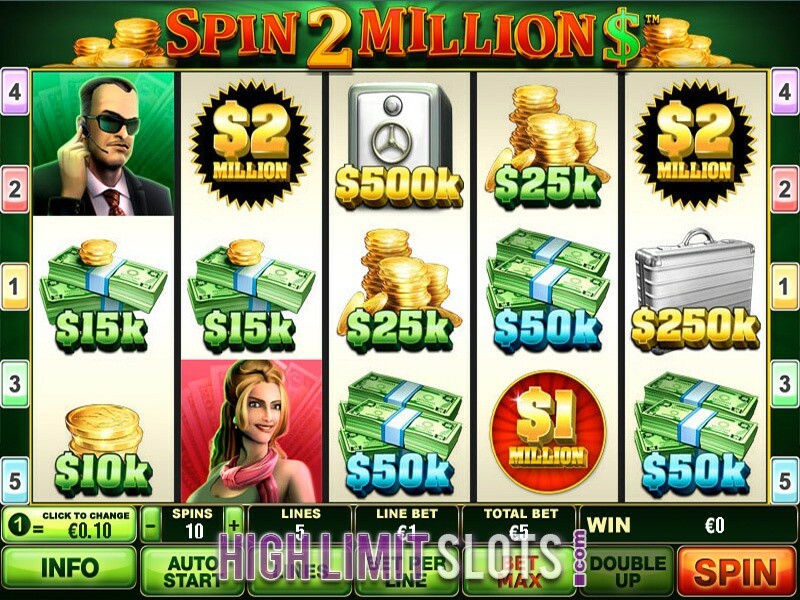 High roller slot fans have plenty machines to choose from, especially high limit slots that pay out a lot of money. The jackpots and progressives of the games grow into the millions. 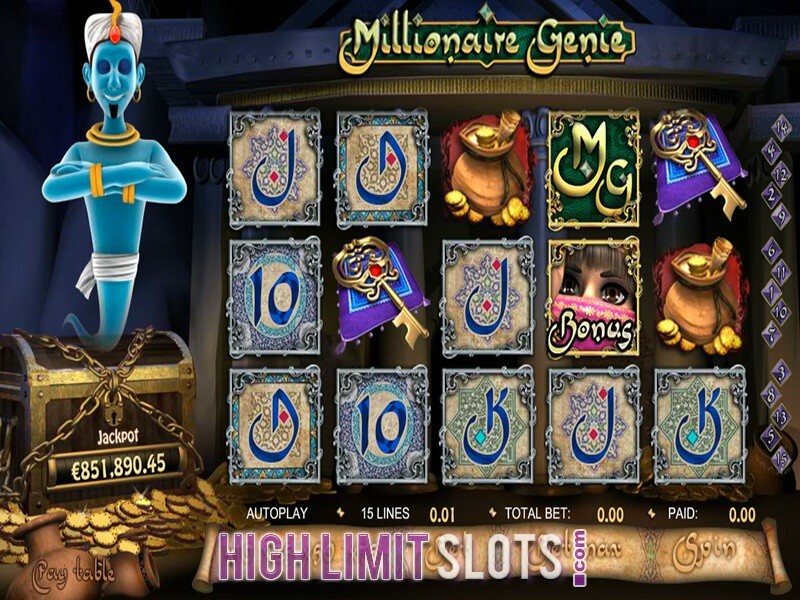 There are also slots tournaments, slot promotions, live entertainment and the cash prizes range from $100,000 to over $2 million.The high limit casino room also offers excellent exclusive service, personal support, nice cocktails and food etc. 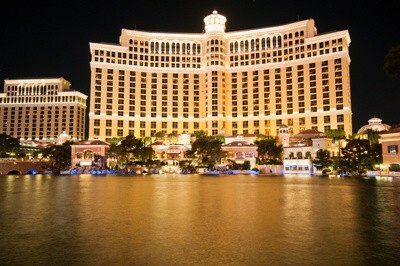 To visit Bellagio go to 3600 South Las Vegas Boulevard, Las Vegas, NV 89109. If you wish to learn more about the hotel and casino departments call on 702-693-7111, while if you want to make a reservation, call on 888-987-6667. Aria resort and casino offers state-of-the-art gambling that features about 2,000 gaming machines along with tables, sports and race book and private poker room. Opened in 2009, the resort offers over 4,000 rooms, 17 restaurants, three pools, spa, water garden, more than 10 specialty stores and so on. 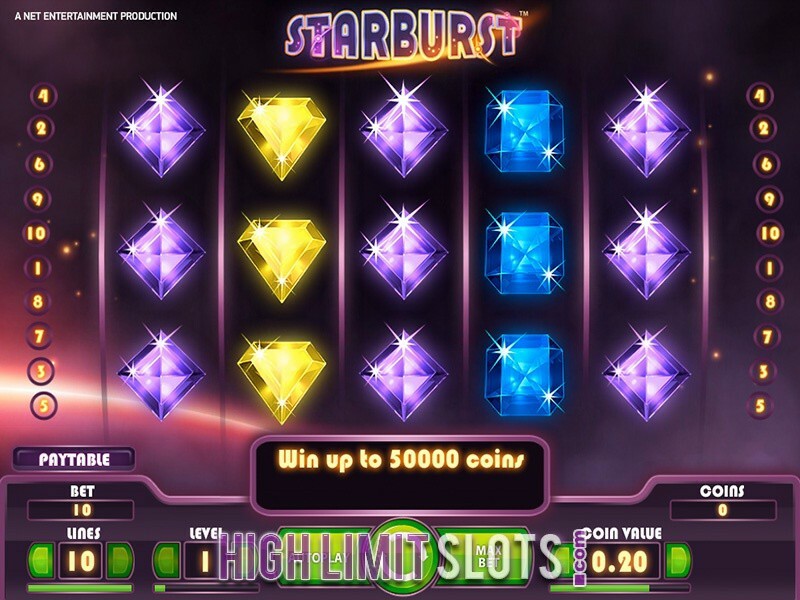 Not only they can go shopping at the Shops at Crystals that feature the best luxury brands, but players that wish to bet big and win big money can also visit the Spin High Limit Room. The Spin is designed by Peter Marino and it offers an all-inclusive private high-stakes gaming areas with individual restrooms and confortable dining area. 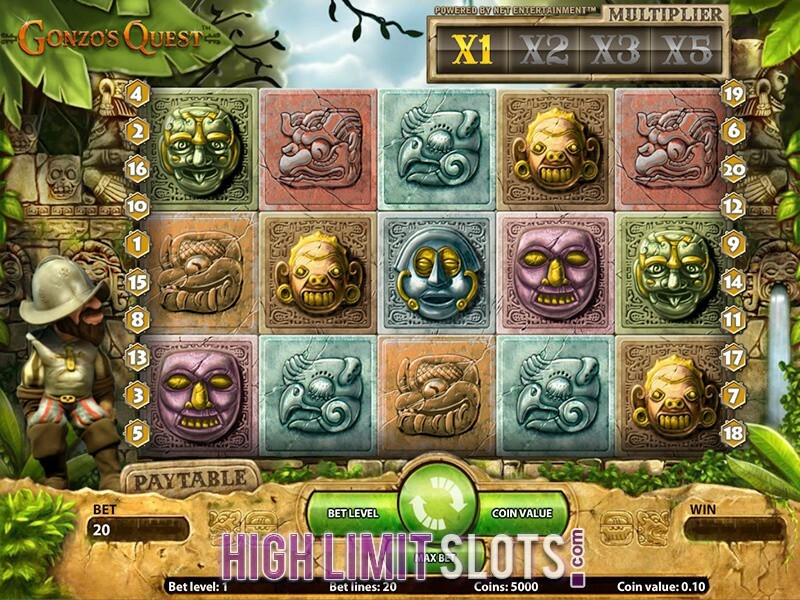 Sot fans can check out the world’s best high limit slots and see how lucky they are. The Spin uses Quickpay technology that enhances the guest experience. 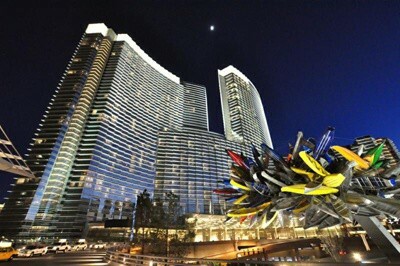 Aria resort and casino is situated on 3730 Las Vegas Boulevard, NV 89158. For general information, call on 702.590.7111. To book a room, write at AriaResv@arialasvegas.com or call on 702.590.7757 or 866.359.7757. Paris is one of the world’s top tourist destinations. Now it can be experienced on the Last Vegas strip. Featuring a replica of the famous Eiffel Tower in Paris, the resort satisfies your desire to visit France and get a taste of the French culture. You can enjoy fine French cuisine as well as journey to the top of the tower. The beautiful panoramic view of Las Vegas is simply breathtaking. The casino sector offers 2,400 gaming machines among which are over 1,700 of the newest and hottest slots in town. 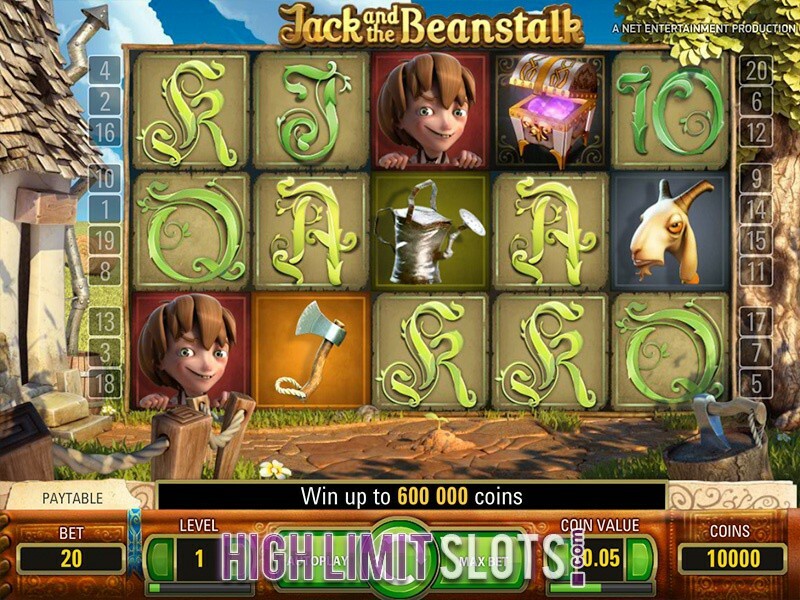 Players can enjoy plenty multi- line slots and well as mega million dollar progressive Megabucks games.For the exclusive guests that prefer to play high limit slots, the casino’s high-limit Champagne slots allows them to experience the atmosphere of an exciting Parisian courtyard.In addition to the games of luck and skill, the casino features excellent fountains, Parisian streetscapes and statues. Visit Paris Resort Casino on 3655 South Las Vegas Boulevard, Las Vegas, NV 89109 or contact it through phone number: 877.796.2096. 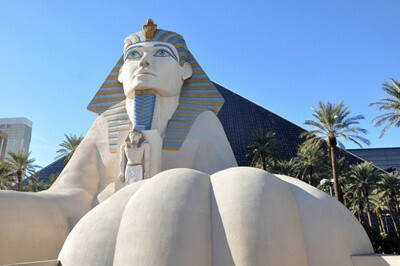 The Las Vegas strip is famous for its themed casinos and Luxor Casino is no exception. Built in a shape of a pyramid with a huge light on top, the casino can be spotted from out of space. 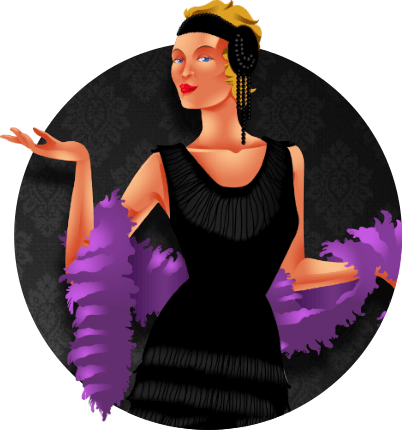 The casino will take you back to a period in ancient Egypt when a great civilization was thriving. Besides gambling area, the casino has one of the best SA nightclubs, it offers the best musical shows and it features King Tut Museum. The 120,000 squarefoot gaming area of the casino offers over 2,000 slots and video poker machines. The floor is always kept up to date with the newest slot releases. 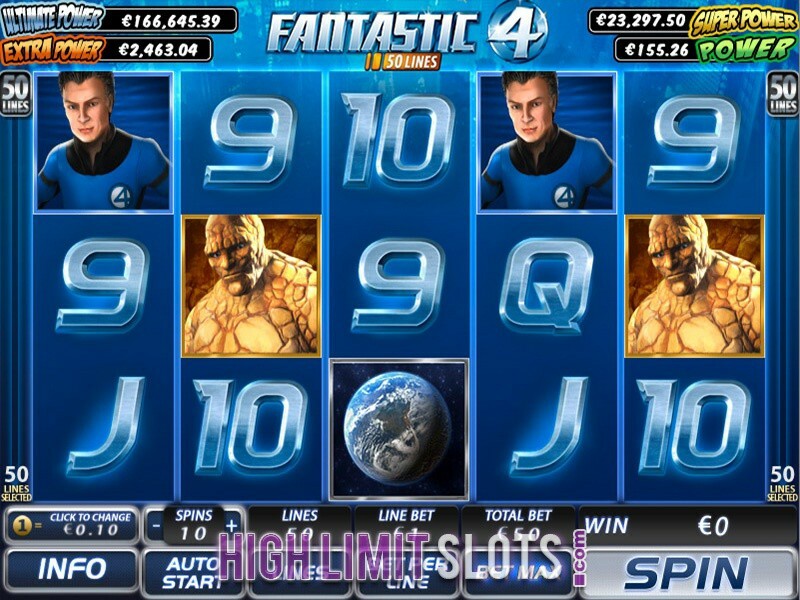 Slot fans can play stand- alone progresses as well as wide- area progressive jackpot slots. 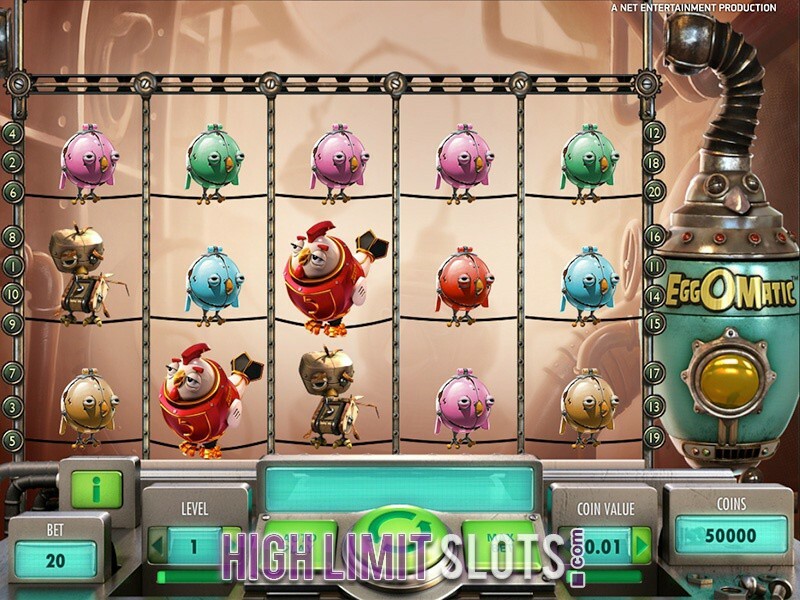 If they visit the high limit area of the casino, high rollers can bet on the high- stake slots whose denominations go up to $100. This sophisticated and discrete area has a comfortable lounge and the casino management team is there to make sure that high rollers receive special attention and recognition. Luxor Casino can be found at 3900 South Las Vegas Boulevard, Las Vegas, NV 89119. To contact the casino, call on 702.262.4000.